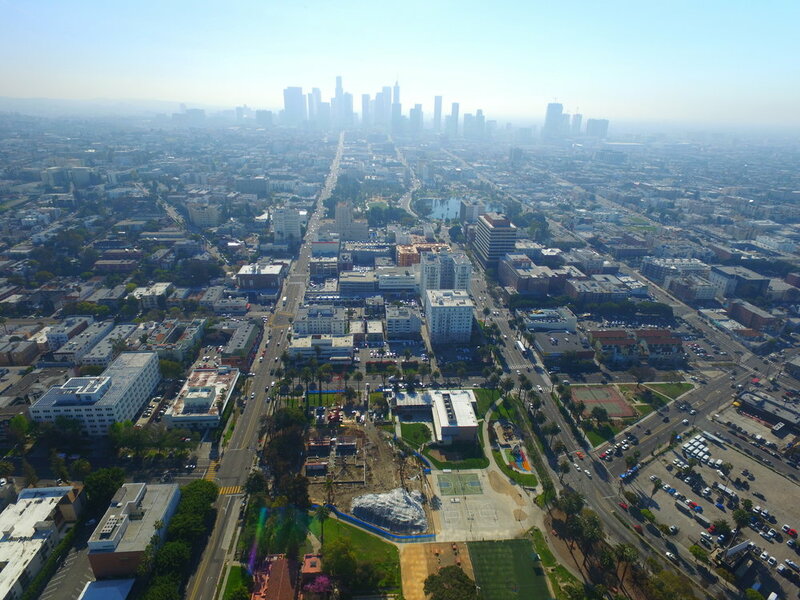 With tremendous support from LA City's Department of Recreation & Parks, our innovative Community Arts and Recreation Center is advancing quickly! HOLA's iconic new 25,000 square foot Arts & Recreation Center was designed at the cutting edge of sustainable, energy-efficient architecture - it will be made of recycled shipping containers! Fifty six container classrooms and club rooms began arriving on convoy the week of March 26, 2018, and are currently being lifted and placed by cranes as community members excitedly watch on. The containers’ arrival marks an exciting new chapter; we are closer every day to actualizing our dream of creating the beautiful, uplifted space of learning and growth that our youth and families deserve.  The Arts & Recreation Center will be the new home of Youth Orchestra Los Angeles at Heart of Los Angeles (YOLA at HOLA), in partnership with the LA Philharmonic. With more than 300 families on the waitlist quarterly, we are thrilled to increase our capacity to serve the Rampart community by 74%. HOLA’s Arts & Recreation Center will open its doors this summer! Stay tuned for more updates. 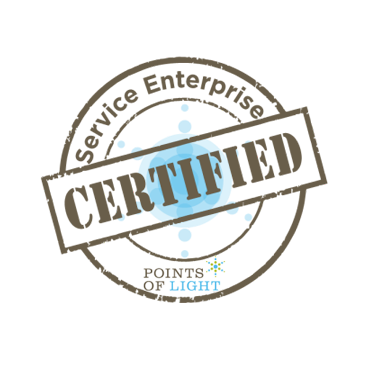 Thank you to our project partners and supporters; without you, none of this would be possible!